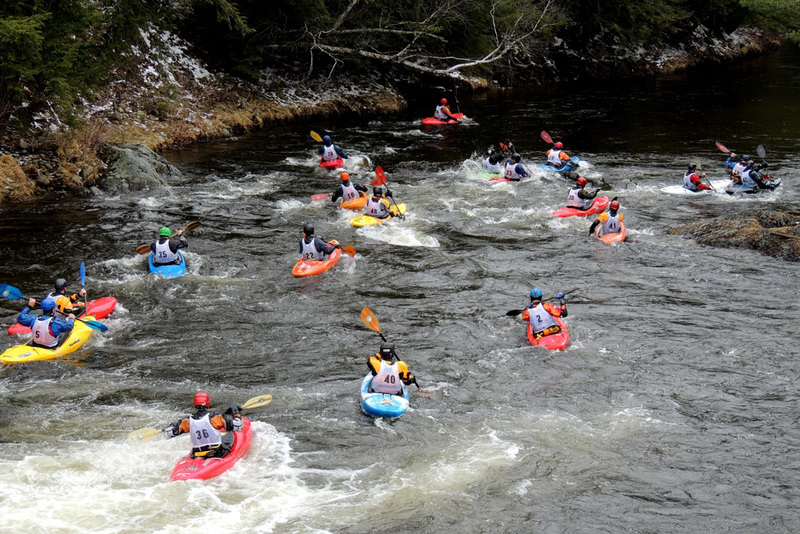 Supporting flatwater and whitewater canoeing and kayaking since 1920. The business will be closed from August 18th-September 6th for the Dartmouth First-Year trips program. Apologies for the inconvenience. 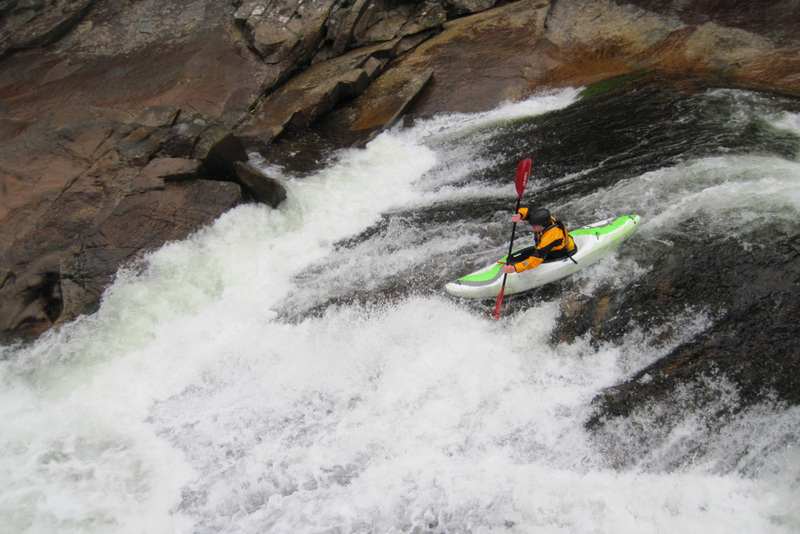 Interested in purchasing a used canoe or kayak? 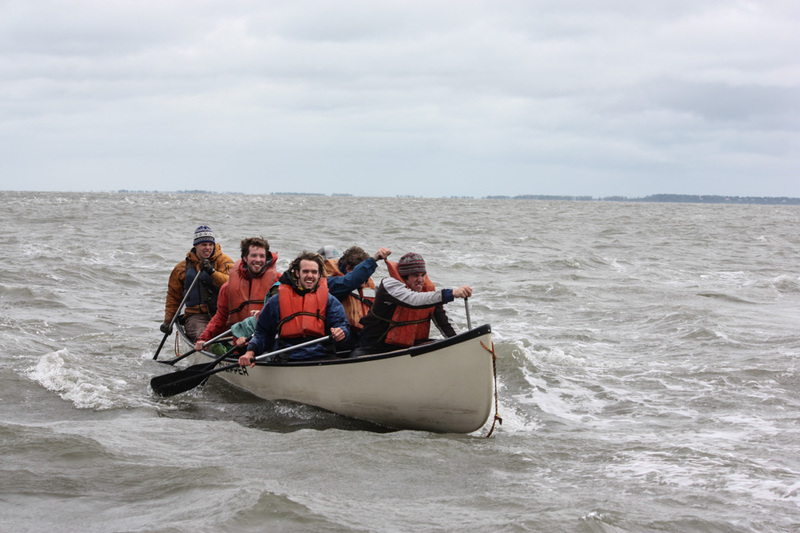 Email us at Ledyard.Canoe.Club@dartmouth.edu for pricing and further information! Click on the links above or the photos below to find out more about the rental business, the club, and paddling in and around Dartmouth.